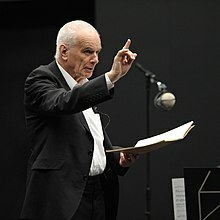 For Davies's notable students, see List of music students by teacher: C to F § Peter Maxwell Davies. ^ Information on the Naxos Quartets from Canterbury Christ Church University, including detailed information on Nos. 1 and 8[permanent dead link]. Canterbury.ac.uk; retrieved 23 July 2010.